I am a big supporter of Moms. Moms who stay at home, moms who work outside the home, moms who stay home and run a business out of their home. Here you will find my very favorite websites and products offered by some very awesome "Working Moms". I hope you take a minute to peek at their websites, and maybe even try a products or two! If you would like your family friendly business to be added to this section, PLEASE do not hesitate to email me, with a link to your website, and a logo or photo to use, and I will happily add you. Great stuff, I promise you that! CLICK TO VISIT THE BAKERY!! 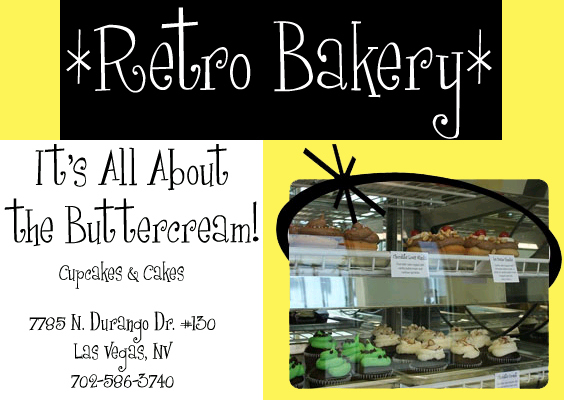 Retro Bakery opened in the Centennial Hills area of Las Vegas on February 10, 2008. Our goal is to provide the freshest, most flavorful and moist cupcakes you've ever had! At Retro, you can buy your cupcakes by themselves or take them home by the dozen! It's your choice! Having a party? Come in and talk to us about special event planning, mini cupcakes, and our cupcake tower options! Want a Cake? We make all of our cupcake flavors as double-layer, 9-inch cakes! Just give us at least 24 hours notice, and we can give you any flavor from our menus. Mamastuff! Personally designed by Tami. Birth, Breastfeeding, Doulas, Midwives, Co-sleeping, Cloth Diapering, Sling Wearing, the list goes on! Kerry's Herbals! AMAZING herbal products and salves. Dealing with Low Milk Supply? Her Nursing Mother Blend is my TOP PICK! Shannon, the owner, is just THE BEST! I believe that a woman’s body is perfectly made for childbirth. I also see labor and birth as the most intimate and sacred time for a family to share as they desire, in the comfort of their homes. During prenatal care I encourage parents to create their birth story, as the masterpiece that allows me to visualize their birth wishes, and to respectfully monitor and facilitate such experiences during the natural process of pregnancy, labor and birth. As your Midwife I will provide information on nutrition, exercise, childbirth education, lactation, post partum support and birth control options. Women must hold full responsibility for their own health and outcomes of their birth. Amazing Handmade Giftware, Barware, Baby Items, Judaica! Beaded Things! Twisting Your Imagination! JoyzJewelz Custom Nursing Necklaces for the little twiddler or distractable nurser in your family! Custom and beautiful hand made items. Baby Slings, Crocheted items, all by custom order. Beautiful work! 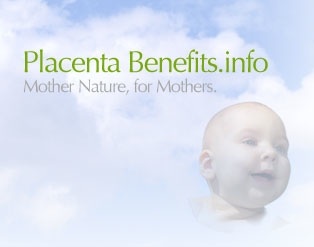 Discover The Power Of Encapsulated Placenta For Your Good Health! Slings By Sarah! 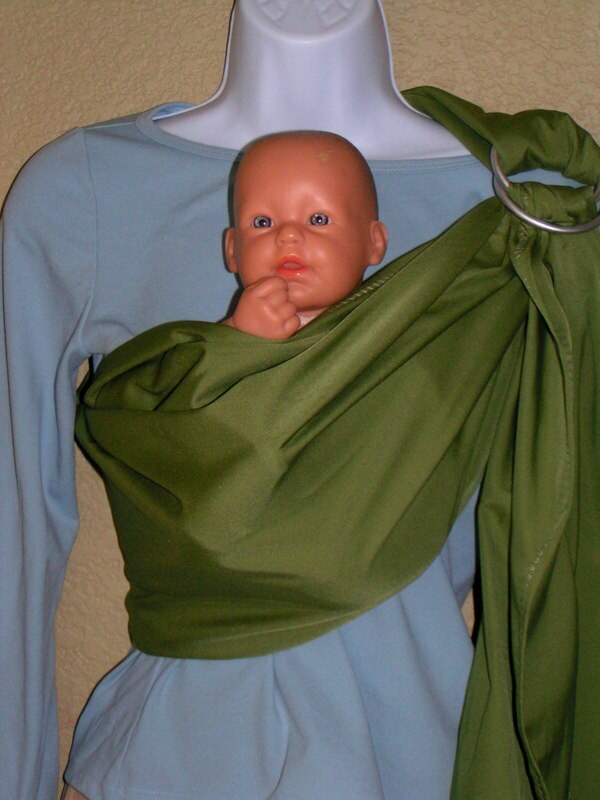 Wonderful Baby Slings By A Local Las Vegas Mom!! Just that fantastic mineral make-up, no fluff! Melaleauca The Wellness Company and Work At Home United! Great natural products that can make you money! No risk, no inventory! A baby store that features all of nature's best baby products. Specializing in Breastfeeding supplies, cloth diapers and baby carriers. 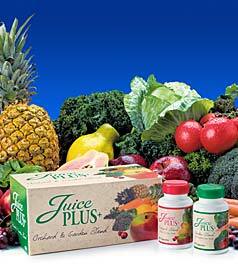 Whole food nutrition for the whole family! E3Photography. Amazing photography that brings out the beauty of your family and lifestyle. born underwater at home and with the aid of the power of Chiropractic. CLICK TO VISIT JAMIE'S WEBSITE! If you are looking for personal care products that are pure, safe, and beneficial, Arbonne is for you! Arbonne products are formulated in Switzerland but made in the USA and have a 28-year old tradition of superior botanical products that are good for your health and actually work! We have everything from skin care, including baby skin care, to aromatherapy to weight loss to cosmetics and more. Arbonne believes in beauty from the inside out, so if you would like to experience a real difference in your skin and your health, contact Jaime Dadd, Independent Consultant and Executive Regional VP with Arbonne International. Ordering from Arbonne is also risk free, as there is a 45 day money back guarantee. You can reach Jaime at 702-642-2925 or JaimeDadd@yahoo.com. I promise you've never experienced products like these before---they truly are life changing!